Not only cute they're affordable as well! 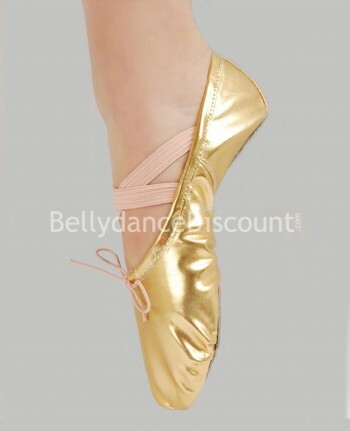 Our small and comfortable ballet shoes proposed at an itty bitty price will be with you during your dance workouts and on stage at the time of your performances. Available in gold and silver, you can slip them on easily and they'll match any dance outfit and Bollywood costume.